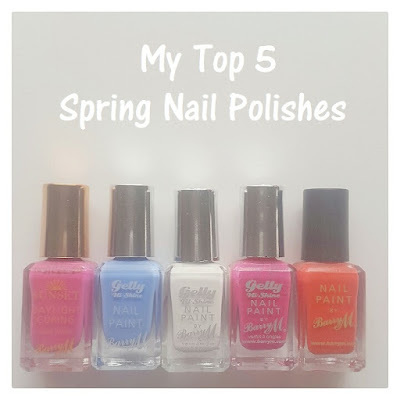 I was asked by Barry M Cosmetics to pick out My Top 5 Spring Nail Polishes right now, and this is what I can up with. 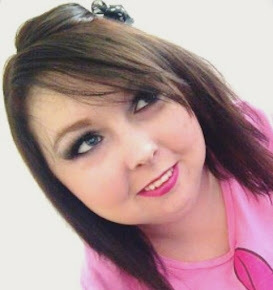 I am loving these colours for this Spring Time, and I know I'm going to be wearing them a lot. 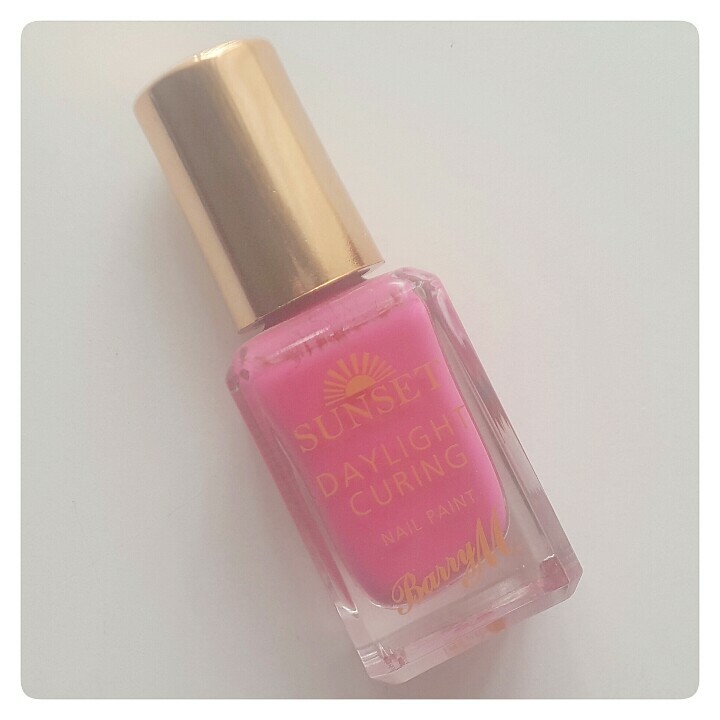 Barry M’s new Sunset Daylight Curing Nail Paint and Topcoat deliver the look and resilience of pro salon gel nails without a UV lamp or the expense! All you need is a Sunset colour and the Sunset Topcoat – no need for a base-coat as the special formulation bonds to the nail like a gel in daylight but can still be removed with a regular remover. Hi shine, long lasting gel nails have never been so easy! I am in love with these, they are perfect for the Spring and Summer time. I love having bright nails in the day time for when I'm shopping, with friends catching up or on days out.. but then I love having calmer coloured nails in the evening to go with my evening looks and I used to get so fed up of changing my nails so much. But now, with these nail polishes they are perfect because they simply just change for you - PERFECT! You may have already seen that I've already done a blog post on reviewing this range of Barry M Nail Polishes, if you click here you can read about that. If you haven't tried these nail paints yet, then you are seriously missing out! They are full, they are glossy, they are long lasting and they are my favourite nail polishes that I have found for ages - I just keep going back to them. I really do recommend these to everyone, and I love that all the shades (including the white shade) only takes two coats to be perfect. I hate nail paints that you need to put three or four or five coats on to make them look pretty because let's be honest who wants to take half an hour doing their nails when they're rushing to get ready to go out? I know I don't. Who doesn't love Classic... well everything and anything? 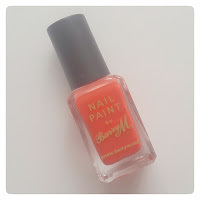 Barry M Cosmetics' classic nail paints are wonderful and even though I don't usually like orange coloured shades on my nails, I do love this coral shade as it's perfect for hopefully all the summer sun shining days that we will hopefully get in the next few months. 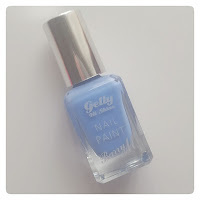 Thanks to everyone for giving this blog post a read, if you enjoyed reading this blog post, another blog post you may be interested in is my blog post The Nail Polish Tag. What are your favourite nail paints this year; colours and brands? Let me know so I can try them out?